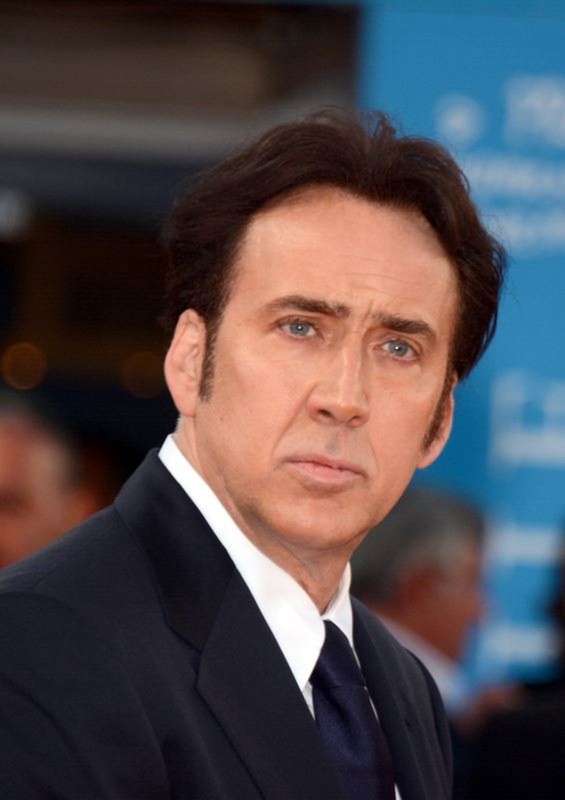 Nicolas Cage may be heading down the aisle for a fourth time. TMZ reported Monday the 55-year-old actor applied for a marriage license Saturday in Clark County, Nev. The license would be valid for one year from the date it was approved. E! News confirmed Cage applied for the license with his girlfriend, Erika Koike. People said Koike is a makeup artist who worked on the short film "Hankikanto." Cage and Koike were first linked in April 2018 after they were spotted at lunch in San Juan, Puerto Rico, according to Us Weekly. Cage was in the city to film his upcoming movie "Primal." Cage and Koike were also seen together during an outing in Los Angeles in May. Cage was previously wed to Patricia Arquette, Lisa Marie Presley and Alice Kim. He is parent to 28-year-old son Weston with Christina Fulton and 13-year-old son Kal-El with Kim. "Primal" co-stars Famke Janssen and Kevin Durand. 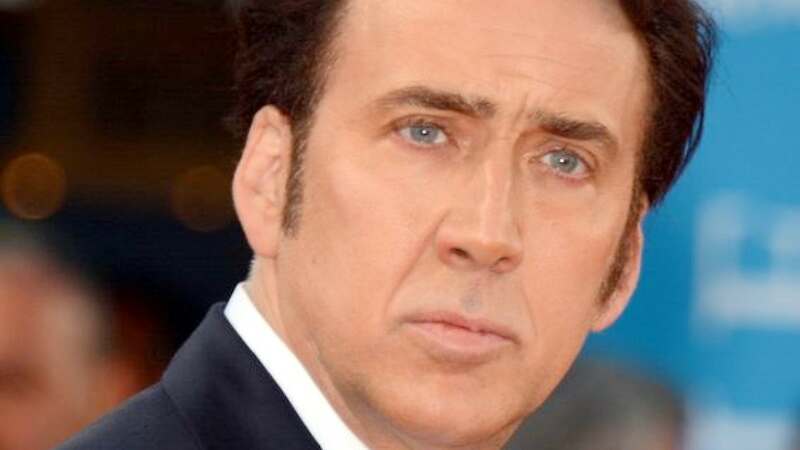 Cage will also appear in a number of other movies, including "Running with the Devil" and "Grand Isle."